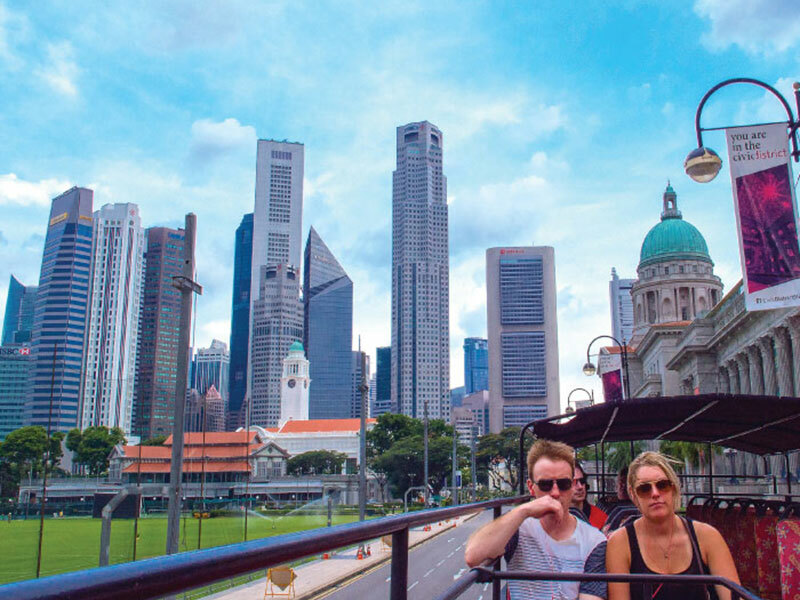 It is easy to enjoy Singapore with the City Sightseeing open-top touring system. The hop-on and hop-off system allows you to tour at your own leisurely pace. Spot an interesting place or sight? Simply hop off and walk around and you can continue the tour later by hopping on the next bus. 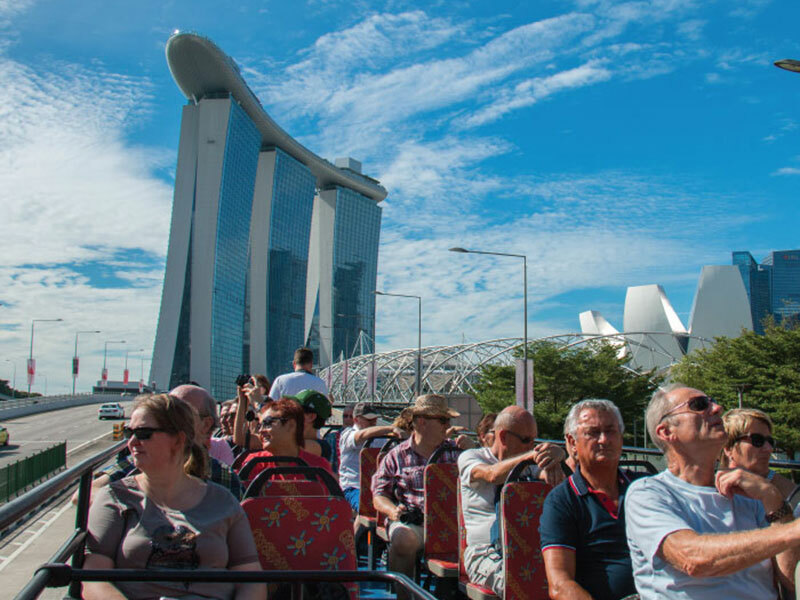 With 1 bus arriving every 20 minutes, the City Sightseeing system links you to major sights, attractions and hotels which doubles as a transportation system and makes it easy and convenient for you to move around! How do I purchase the City Sightseeing tour? 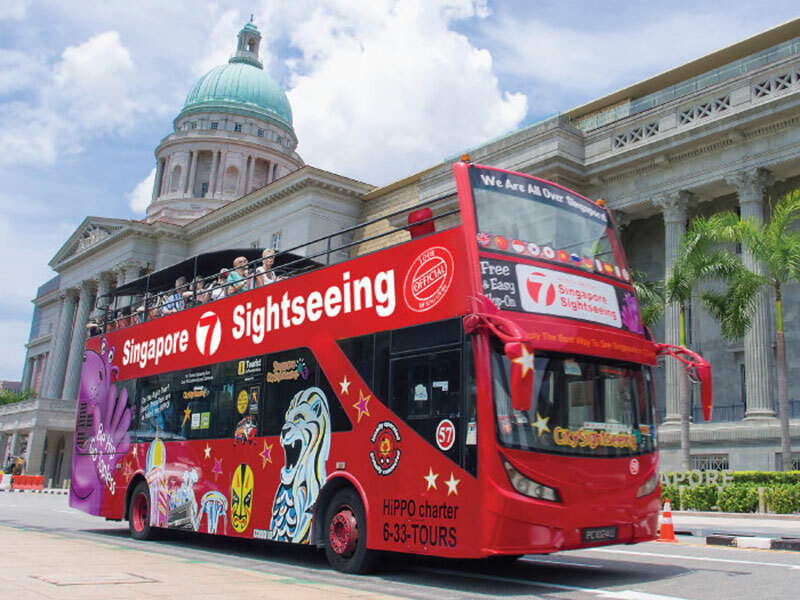 Can we purchase the City Sightseeing tour in Singapore? YES! 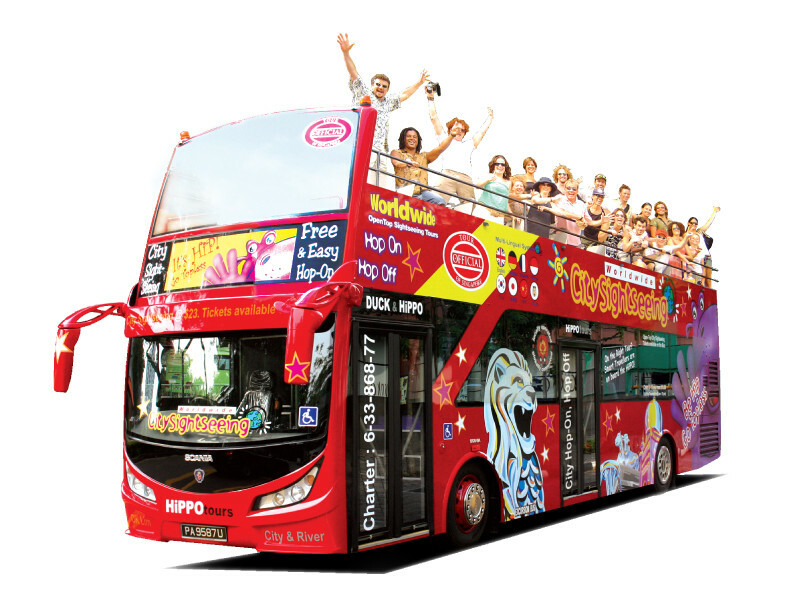 Simply hop-on to any of our City Sightseeing/Original Tour buses and purchase onboard the bus (payment in cash only)! 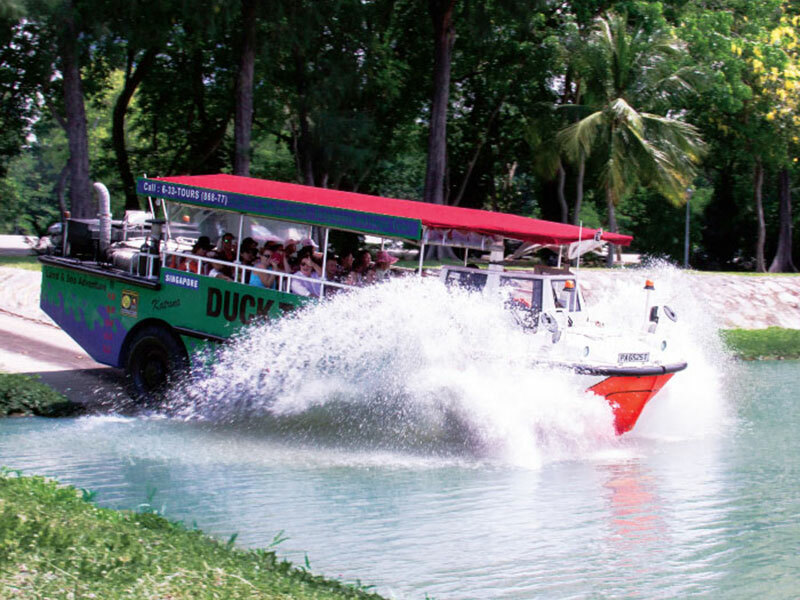 Alternatively, you can purchase the City Sightseeing tour passes at the DUCK & HiPPO counter at Suntec, Singapore Visitor Centre (orchard gateway@emerald), Changi Airport Terminal 1, 2 and 3 Arrival Meeting Hall. For help, please call our guest hotline at 6338 6877. Can we start the tour any time? Yes, you can start your tour anytime! The pass is valid for 24 or 48 hours so if you purchase your tour pass only at 4pm today, you can make use of it till 4pm the next day or the following day! 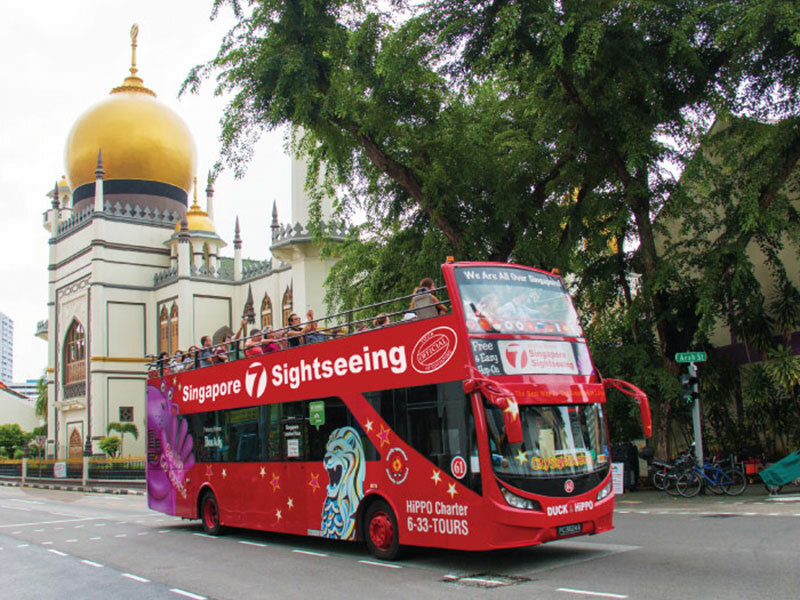 What is the City Sightseeing tour about? What sights do they cover? 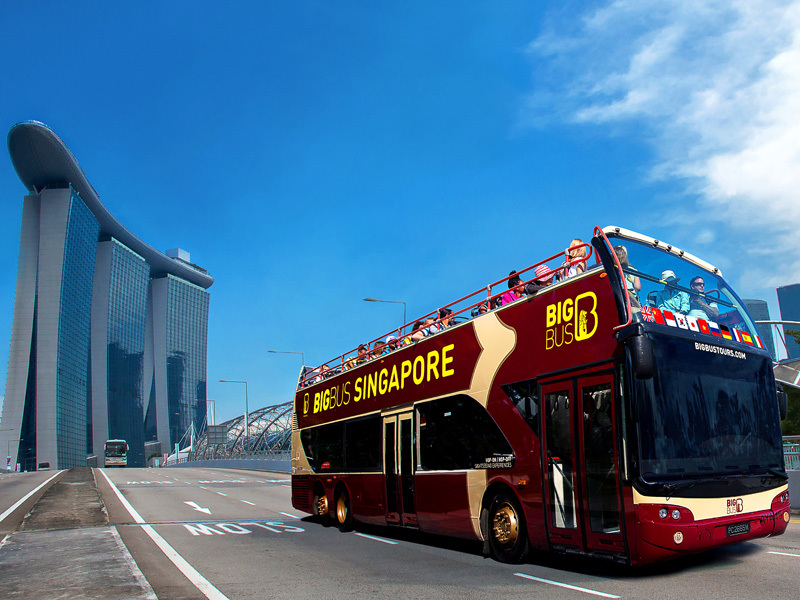 The City Sightseeing (CS) tour comprises 2 different routes - Yellow & Red. CS Yellow Line is a bus route that operates in the East–West direction, effectively connecting you to hotels and major shopping malls along Orchard Road. 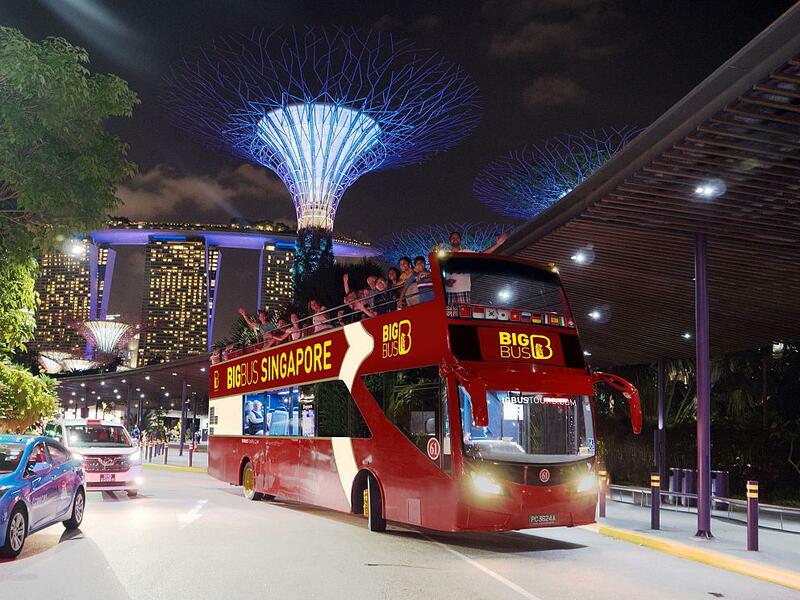 Major attractions along this route include the Singapore Botanic Gardens, Marina Bay Sands, Flyer and Clarke Quay. 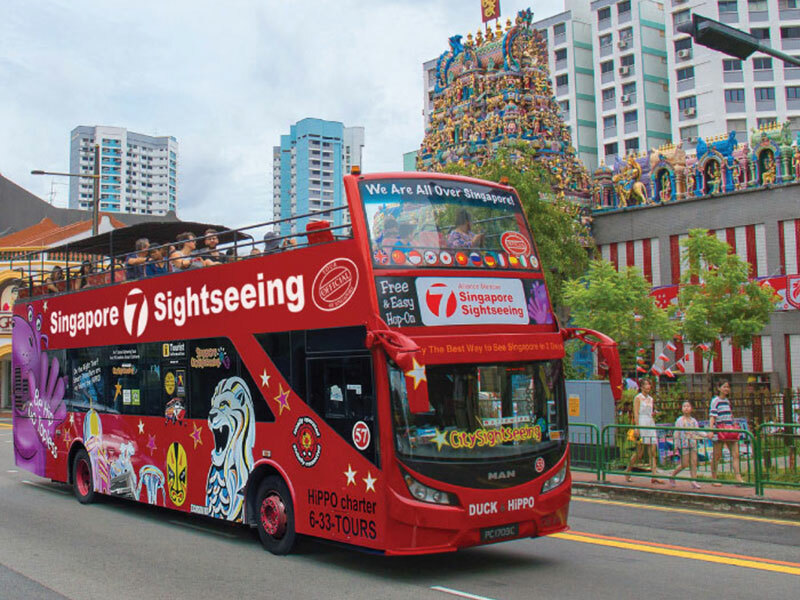 CS Red Line is a bus tour that operates in the North-South direction and which connects the major heritage sights such as Little India, Arab Street and Chinatown. The CS buses operate at a frequency of 15-20 minutes throughout the day. With a reliable system at your service, rain or shine, it's your ticket to fuss-free travels around the city!